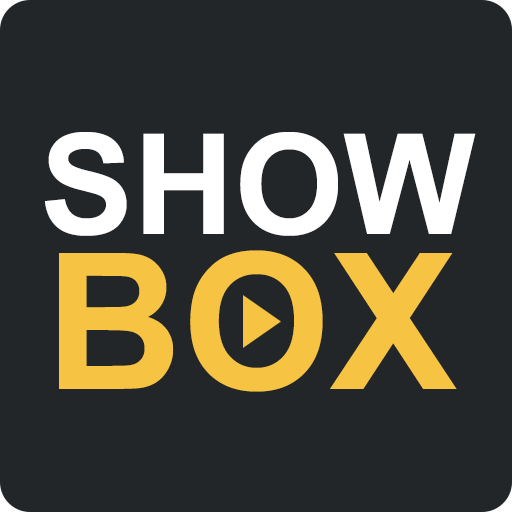 ShowBox app is ready to download for Android, iOS (iPhone, iPad) and Windows PC. Follow the step-by-step installation process. When displayed “For your security, your phone is not allowed to install unknown apps” go to “Settings”. Wait for the scan to complete and click “Done”. ShowBox app will be ready to use on your home screen. Click “Install” and complete the process. Navigate to Settings >> General >> Profiles & Device Administration >> “Trust this App”. Download the .APK file from our website. Proceed with installation of the .APK installer via the emulator. Toggle on “Unknown Sources” from Settings. Once the installation is completed it will be ready for use.